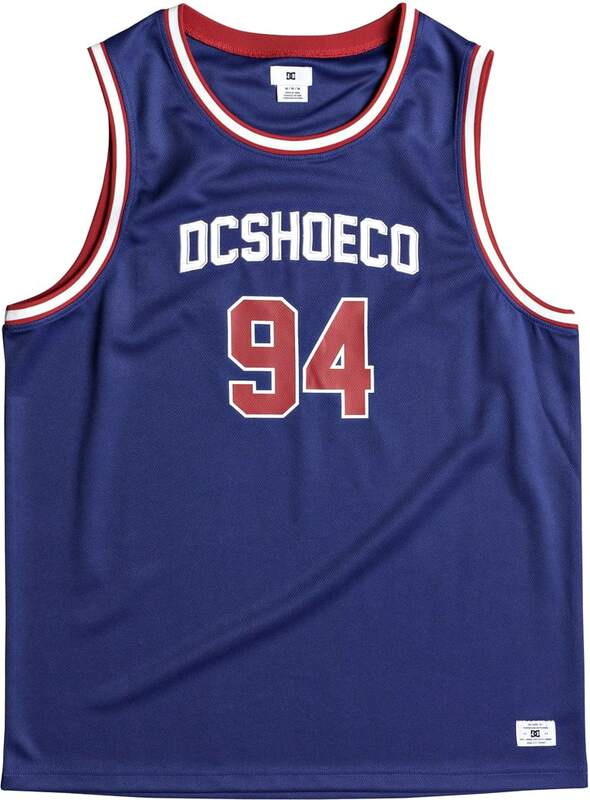 Kick it old school with this basketball inspired tank from DC. 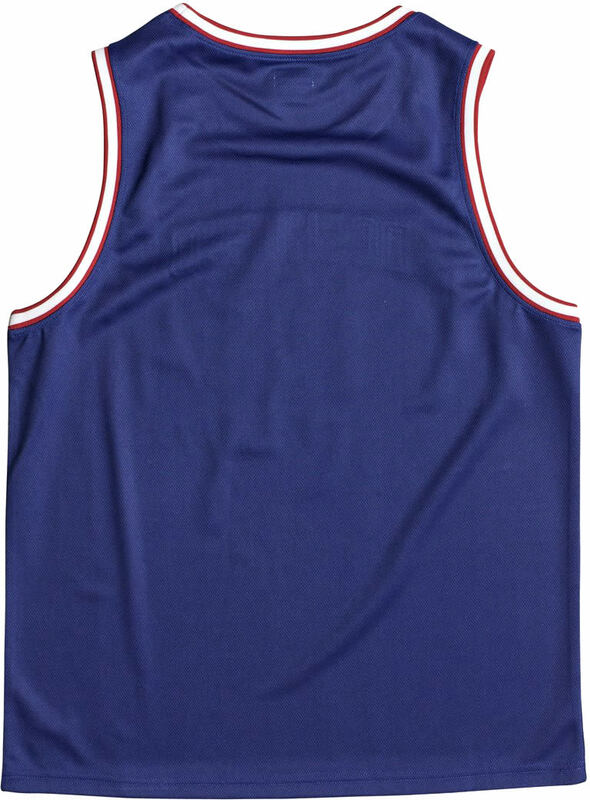 The Eglinton Tank comes ready to you for early afternoons on the court shooting 3's or for evenings lounging on the boat. 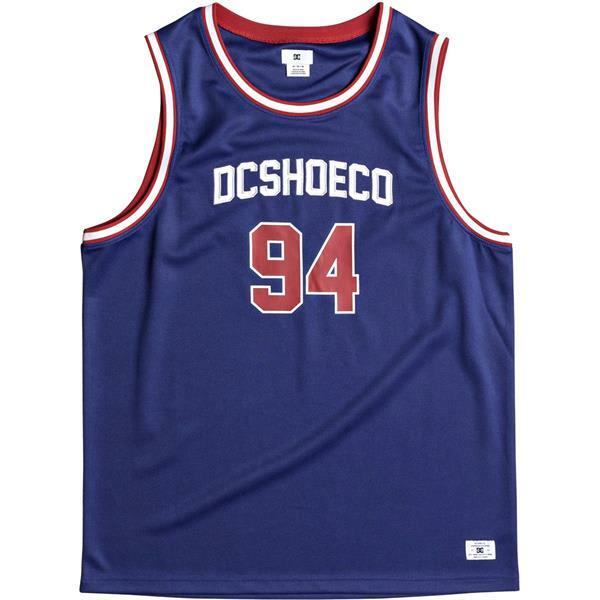 Make sure you grab yours today before they are all gone!